The Ouseburn Valley, located just 15 minutes walk from Newcastle’s central railway station is evolving into a cosmopolitan and creative community which combines inspirational social enterprises such as Ouseburn Farm, Stepney Bank Stables, Seven Stories and Northern Print Studio with a growing number of creative businesses, artists’ studios and outstanding music venues and bars. 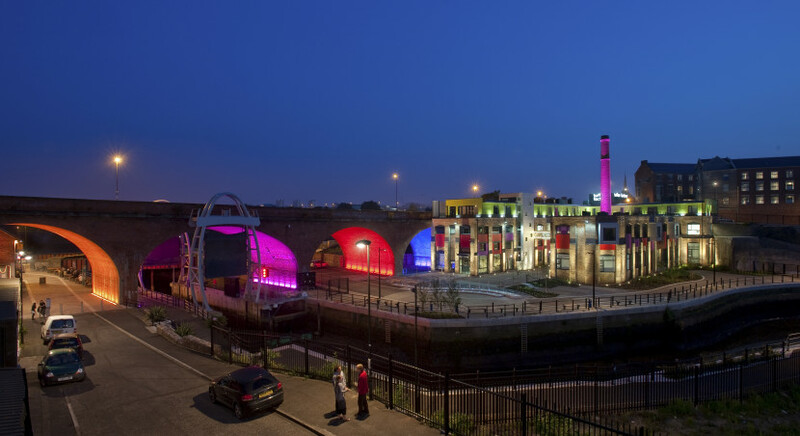 Originally a cradle of the industrial revolution and now destination of choice for Newcastle’s creative and cultural sector, the valley houses over 300 small businesses employing over 2,000 people. A true Urban Village that many other cities can only dream of, it has a farm, stables, galleries, music venues, rehearsal rooms and recording studios, artist studios and print studios, and, as research suggests, some of the best pubs in the north of England; The Tyne Bar, The Free Trade Inn, The Cluny, The Ship Inn, The Cumberland Arms and The Tanners. For more information visit the Ouseburn Trust website. 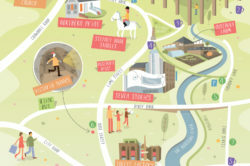 The Ouseburn also hosts the annual Ouseburn Festival, Ouseburn Open Studios and The Late Shows events. This hidden jewel of a valley tucked away so close to the Quayside has flourished through the grassroots efforts of individual creative businesses and entrepreneurs. With support from Newcastle City Council, more investment in its success is on the way. Toffee Factory is one example of this and we’re determined to build upon and complement the community that’s based here. "Toffee Factory has an excellent community feel, it's a creative hub that looks great inside and out. Toffee is an impressive building with great events, and a fantastic staff team."